The Valentine range from Think Rugs is for those who want to submerge their room into extreme luxury. This range is suitable to place in any room with its hand-tufted feature. It creates an amazing 3D effect and creates depth to the design. These high profile luxury rugs are inspired by the king of flowers, Rose. 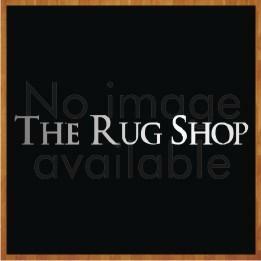 Each rug is hand tufted with 100% wool and beautiful rose pattern in meticulously hand carved. The high and low cut loop pile on the surface creates a 3D optical effect and enhances the beauty of these ultra modern rugs. The rugs are available in 4 different colour options which are: Green, Grey, Beige and Red. These area rugs are available in 3 different size options: 90x150cm, 120x170cm, 150x230cm to suit your space requirement.